In Minority Report, Tom Cruise walks through a mall while an ad calls to him: “John Anderton! You could use a Guiness right now!” Consider all the tracking devices that make your life easier: Waze, Foursquare, and even sampling software such as Shazam. 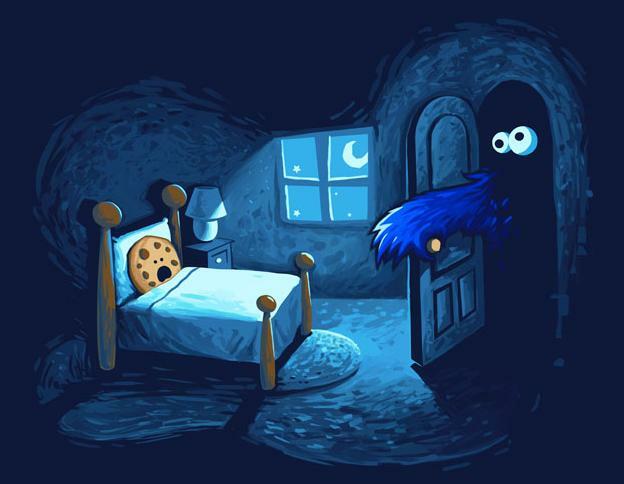 Now think back to cookies, which despite the cute name, tracked–and continue to track–your location on the web. By trading convenience for privacy, are our lives becoming more like Minority Report? And how does Facebook, which many of us use to gather our news, add to that Minority Report experience? Say you’re interested in a topic that’s a little non-mainstream. For instance, chemtrails or robot wars. So you get on Facebook and search your usual favorite pages. You find an article you like: “101 Ways Chemtrails Are Destroying Your Health.”* You read said article for 23 minutes. 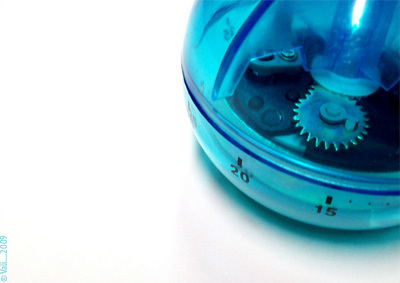 Did you know that Facebook is now tracking the amount of time you spend reading articles? Even if you don’t like or comment on that article, you are being tracked, according to Facebook’s own blog. Supposedly, Facebook now will show you more relevant articles related to this one. *Any resemblance to an actual article is unintentional. Facebook compares the amount of time you spend on a topic and weights the time spent to make up for any possible slow internet. This Engadget article about the upcoming newsfeed has more info about what topics you’ll see in your “improved” newsfeed. And maybe Facebook will know whether you left an article open while you leave your office to have lunch (perhaps because you’re not scrolling on mobile or because of non-movement on your computer). At present, Facebook shows the top trends on the right sidebar, which when clicked, expand into a bigger list. Here’s how Facebook describes what makes up the trending topics: “The topics you see are based on a number of factors including engagement, timeliness, pages you’ve liked and your location.” The description indicates that your content is customized to you. By the way, here’s a recent article I wrote on Twitter’s trending topics. 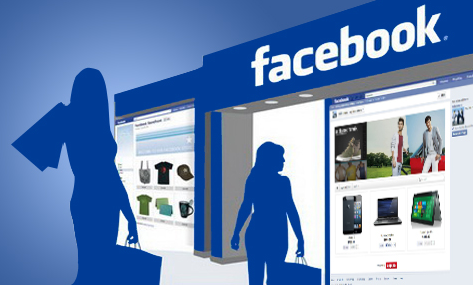 Will Facebook Be a One-Stop Shop? 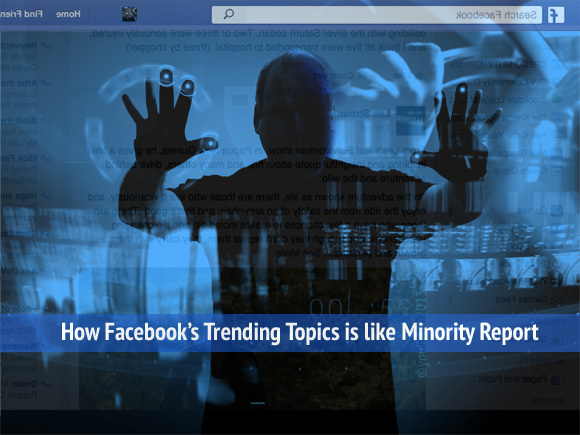 According to Huffington Post’s article: Facebook Trending Experiment, “the Pew Research Center recently found that three in five American millennials said they consumed political news on Facebook in the past week, and in May 2015, the site launched Instant Articles in partnership with nine major international newspapers.” Trending topics is a way for Facebook to corral its users and keep them on the site as long as possible through topics that are more relevant. If you read the comments in most articles about privacy and data mining, most people don’t want to be told what to like. They still want to feel that they have a choice. Even if they do spend five hours a day reading about chemtrails or robot wars, they’d like to be able to jump around the internet at will, change their interests suddenly, and have control over what they consume. Does Facebook Have Your Number? At what point will you think that Facebook has gone too far? 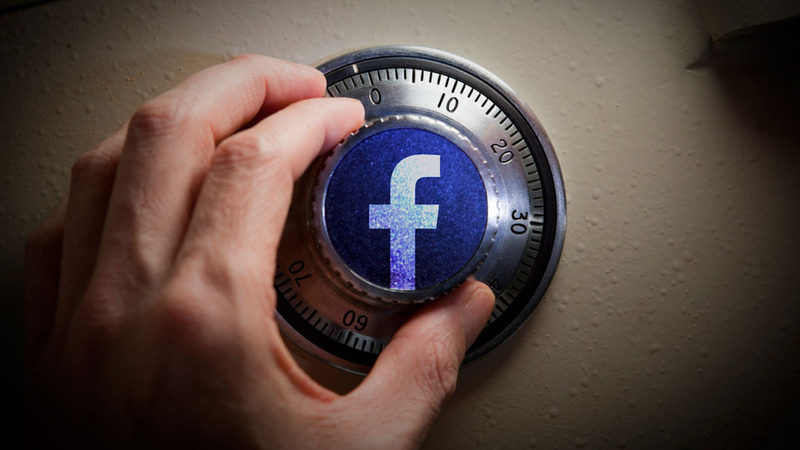 Do you believe that it’s Time to Quit Facebook? Or are you willing to give away more of your privacy? Leave me a comment! I promise not to track you!